Our company has served many reputed clients like Du Pont, Mahanagar Gas, BGL, Bharat Petroleum, Force Motors, MNGL, Honeywell, PATE, SUYOG DEVELOPMENT CORPORATION LTD., in last 13 years. 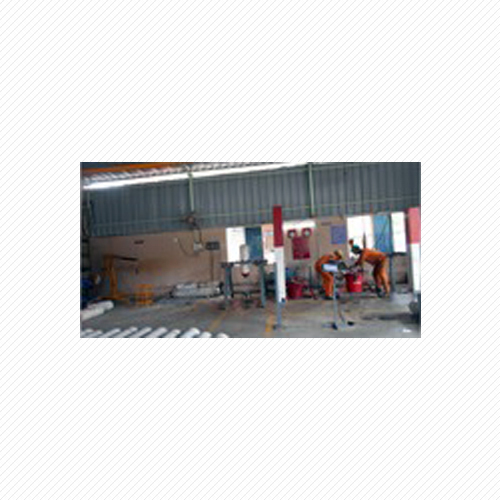 A range of gas handling equipments is offered by our company. As the very name implies, this range is curated to allow companies and people to efficiently handle a number of gases. Safe and reliable handling of gases is essential because these gases can be toxic, irritant, flammable and explosive when not handled properly. Mishandling can cause serious accidents. The cylinders contain gas in pressurized form. In order to supply this gas to buildings or industrial processes, several gas handling equipment can be utilized. This range includes CNG Cylinder Testing Plant, utilized mainly for testing CNG filled cylinders to make sure that it is free of all possible defects. Customers mainly dealing in CNG cylinders or filling CNG cylinders can get this plant installed at their sites to use the imbedded hydrostatic cylinder test system. 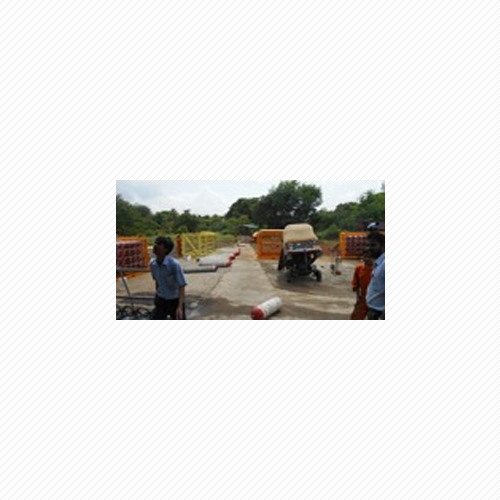 The CNG Cylinder Retesting Plant can also be employed for assuring reliability, safety and operational efficiency. 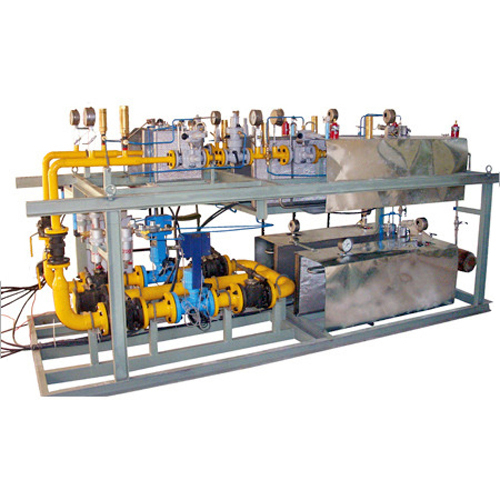 The Pressure Reducing Skid is one of the gas handling equipment used for supply of gas in gas and liquid distribution pipelines. Companies that are into gas distribution business must have this equipment for proper pressure regulation. Customers can also get this Reticulated Gas System, also called piped gas system to supply LPG for residential and commercial use. 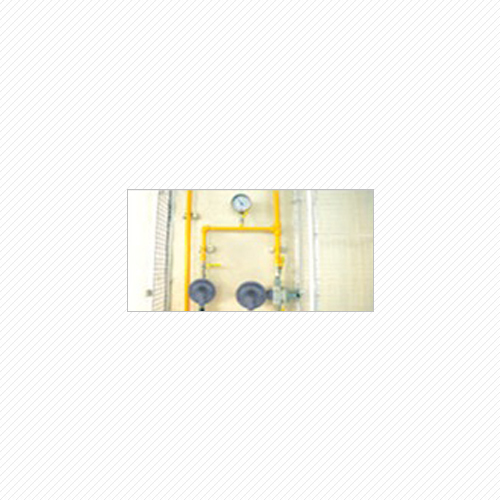 This piped network is created for uninterrupted gas supply through cylinder bank. 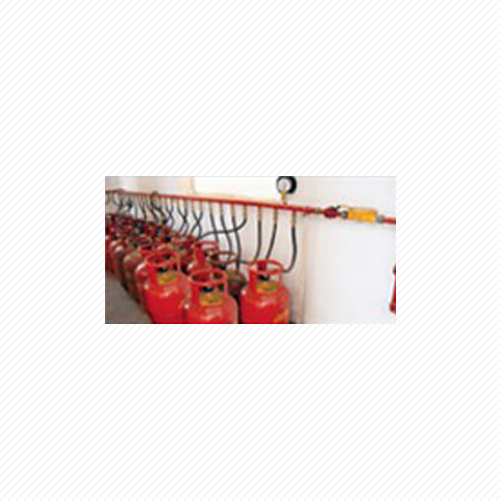 The Reticulated Piped Gas System is another system for supplying LPG in the kitchens. Whichever gas handling equipment you are interested in, kindly contact us anytime suitable to you.